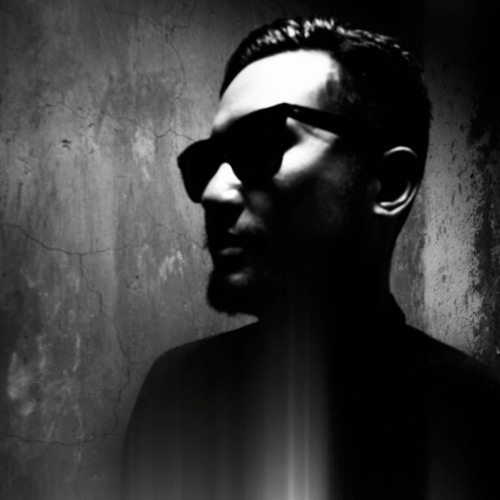 Shawn Muljadi is an Indonesian DJ based in Jakarta also part of one the major label Spinach Records and Enter The Void Crew. Mostly he is focused more on Tech House, Deep House, Acid House and beyond. Been DJing since 2003 and has been consistent until now and managed to grab many paranoia awards nomination for rookie, house DJ of the year for several occasions until he finally won Techno DJ of the year 2015 Paranoia awards.